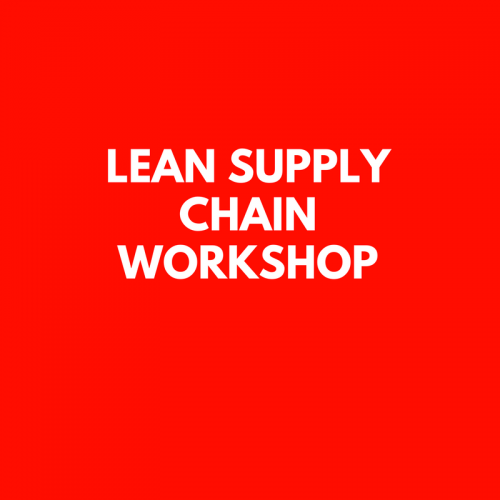 Lean Supply Chain Risk Management Workshop • 3P BRAVA, INC. 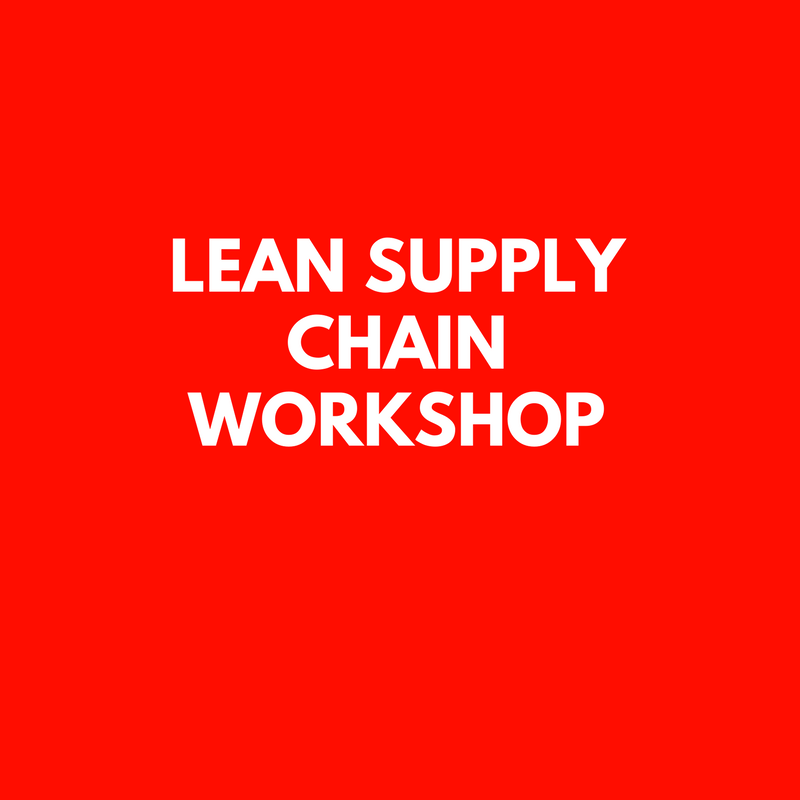 This workshop is designed for Lean Six Sigma practitioners and supply chain professionals wishing to collaborate more effectively on continuous improvement activity in the supply chain space. 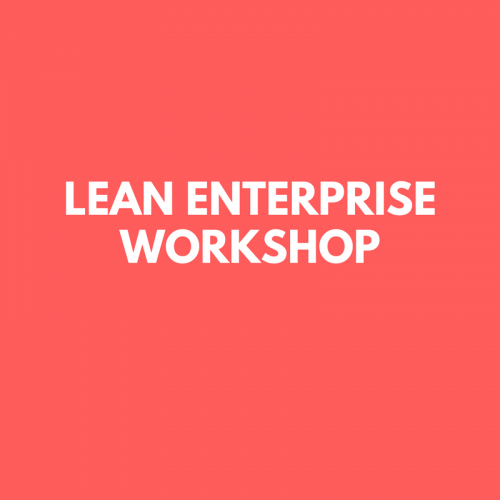 The participants will receive 7 hours of an interactive learning experience focused on application of concepts, and a hard copy of the workshop materials.